We ate, and ate, and then we ate more. 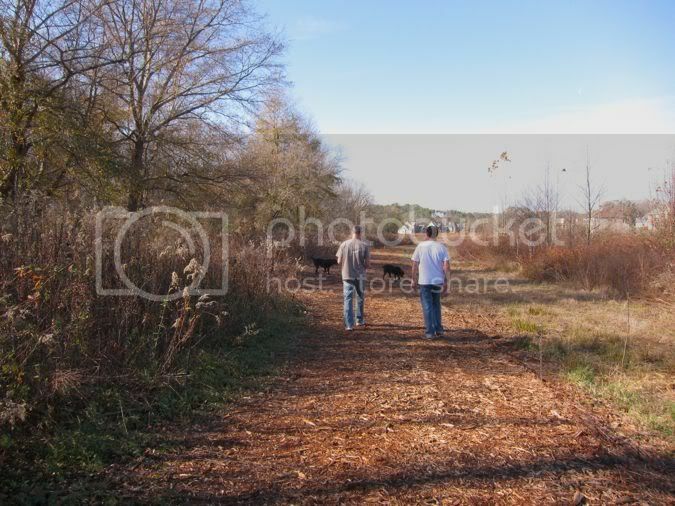 We walked, played cards, laughed, watched old movies, rode bikes, shopped. And now we are in the process of recovery. Italian Chard Stuffing from Carlene. Congratulations, Carlene! 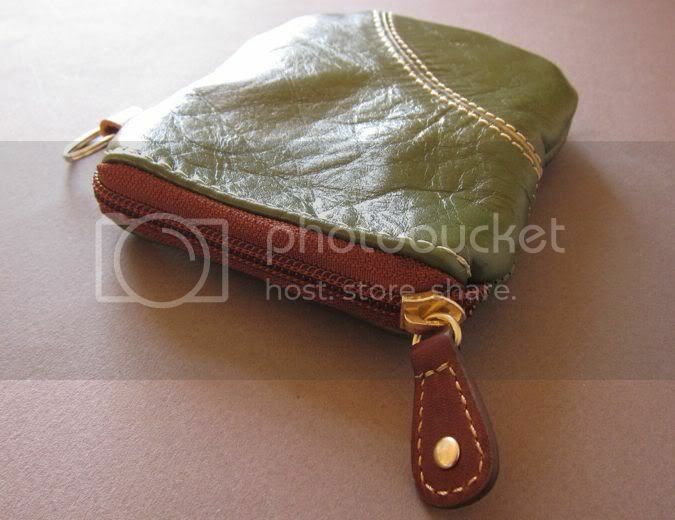 You've won the recycled leather key pouch shown above. P.S. Studio Waterstone is having a Cyber Monday sale! 15% off everything in the shop. Don't miss it! I'm not sure that I'll have another sale before Christmas! Have a wonderful Monday. See you tomorrow with some tutorial love. Oh wow, it looks like it's still warm there! We've got snow! Rouge pomegranates are the worst! But yours is pretty. Congrats Carlene. You are going to love that key pouch! Ooooh scary pomegranate - I have nightmares about those things! Happy Monday!!! I'm still finding pomegranate bits under the cupboards after this summers attempt at a fruit salad. Never going to be healthy again! I bought my kids a pomegranate to try and it looked like someone had been murdered when they finished with it. Messy but delicious!!! Yaaaaaaahoo! I'm so excited! I love green! I think the whole office can hear me squealing! Thank you Lori!!! And I'll get that recipe to you tonight! You'll like it. Very yummy. Thanks for stopping by my neglected blog. 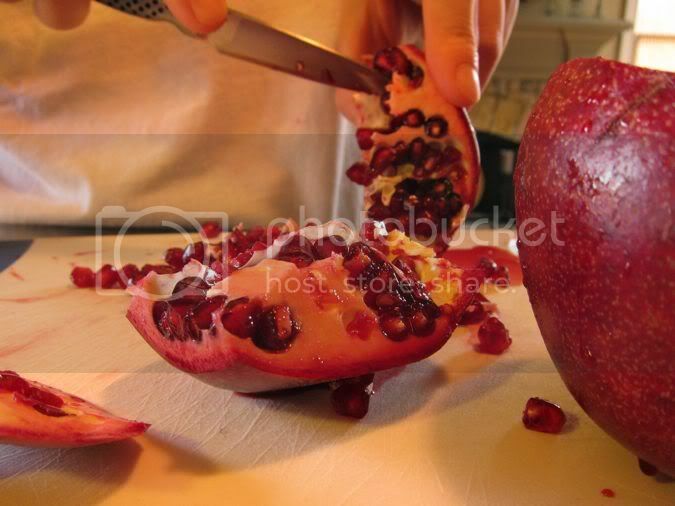 And, thanks for reminding me to crack open the beautiful pomegrante on my dining room table. Sounds like such a nice family holiday! I'm sure you were thrilled to have your son home. We were on vacation last week, so just catching up - still have 200 e-mails to go. Glad you had such a nice holiday weekend!